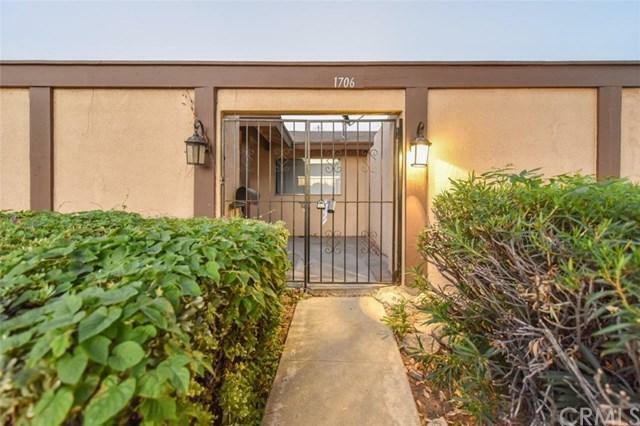 New AC, new heater, new floor and painting+G-+G-Great opportunity to own a charming, single level condominium located within walking distance to markets, stores, shops and restaurants. 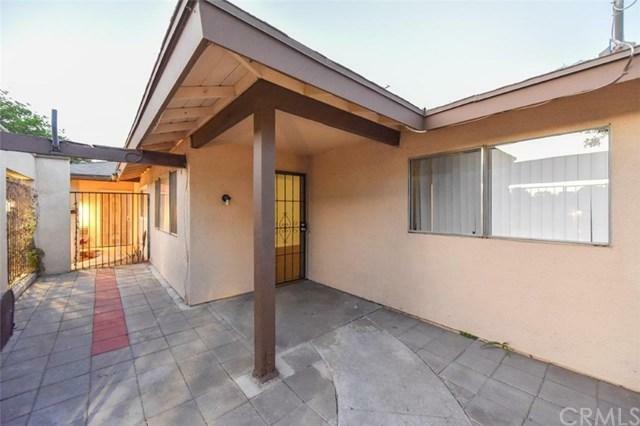 This property features two spacious bedrooms, two bathrooms as well as a two car, detached garage. 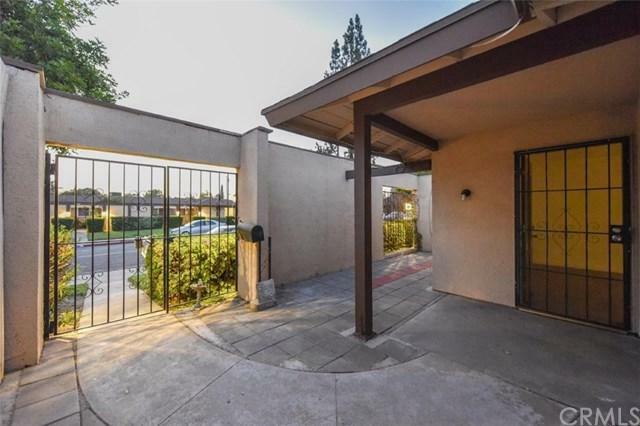 The home also boasts a gated front patio and rear patio with sliding glass door. 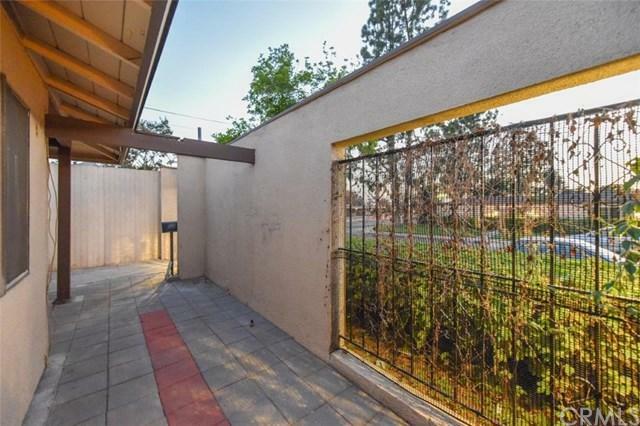 Close to the 10 Freeway, a great price makes this a must see! Sold by Zhuming Yu of IRN Realty.